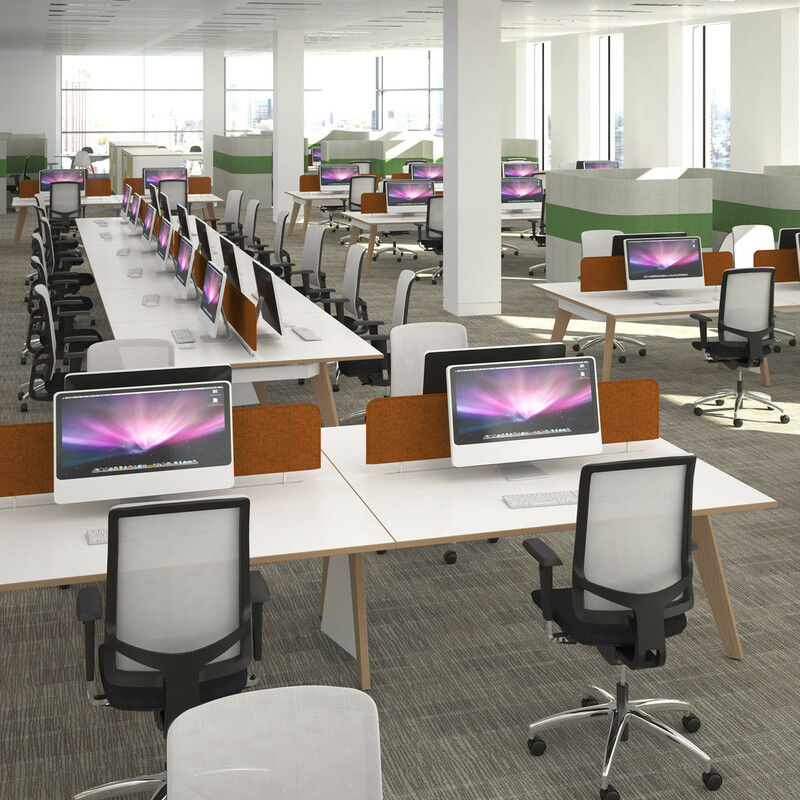 EC4 Office Bench Desks are a natural inhabitant of the modern open plan office catering both teams and single office users. 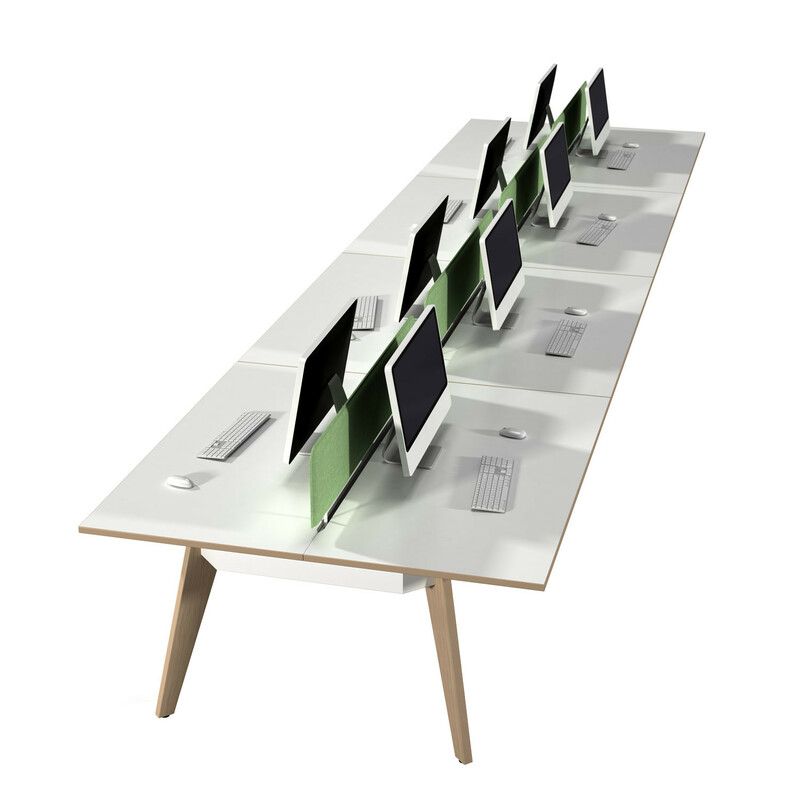 In the true sense of the word, nature is brought back into the office, with the clever use of organic materials including solid oak legs and optional oak laminate details. 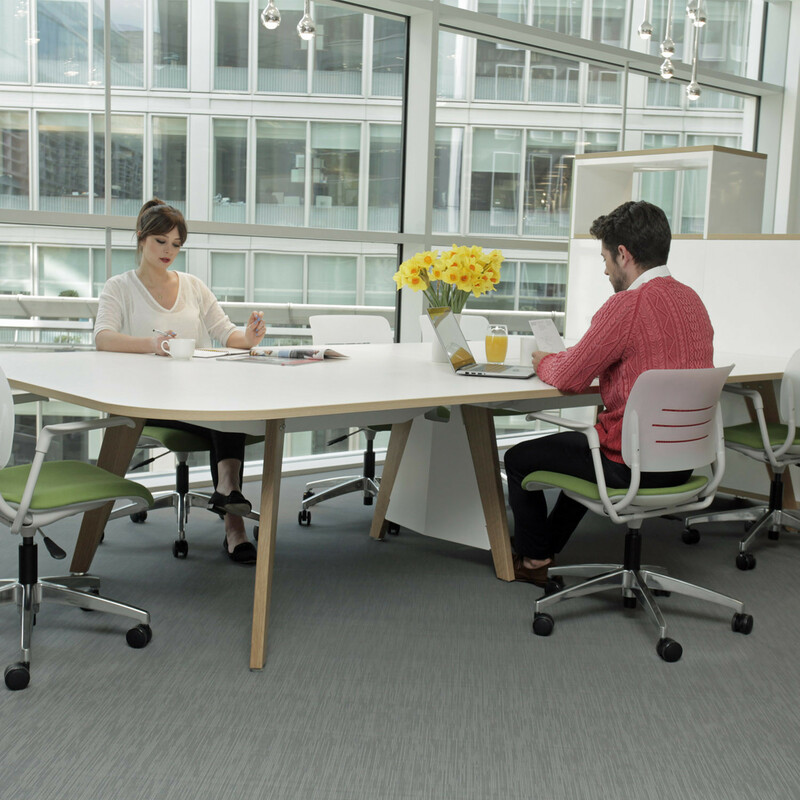 EC4 Office Bench Desks consits of a steel cantilever understructure provides further support and a robust yet flexible framework over which sliding tops can be fitted. Cable management is taken care of both vertically and horizontally, accommodated by the elegant cable riser fitted to the intermediate legs. 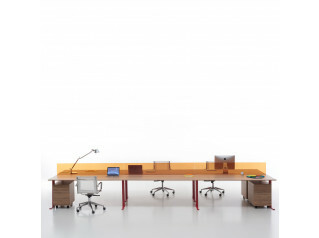 A newly designed desk divider C Series provides a degree of personal privacy within EC4 Bench Desk workspaces. 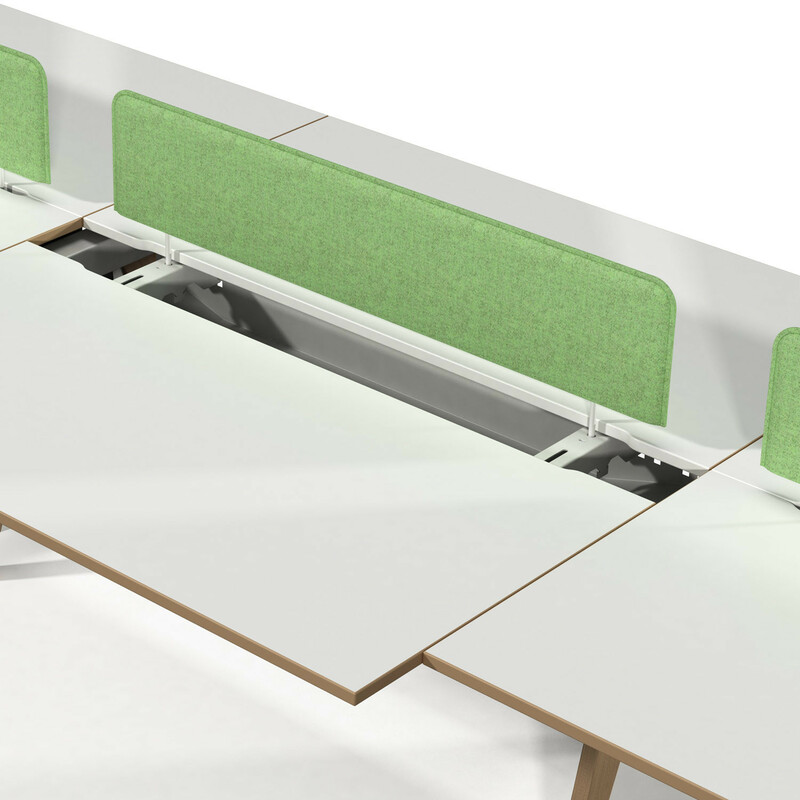 C Series desk dividers are upholstered in Camira Blazer Lite fabric and feature soft rounded corners and exposed stitch detail. 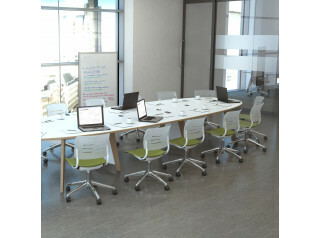 EC4 Meeting Tables and complementary storage in the same style are also available. You are requesting a price for the "EC4 Office Bench Desks"
To create a new project and add "EC4 Office Bench Desks" to it please click the button below. To add "EC4 Office Bench Desks" to an existing project please select below.